Red Scorpion developed their new heavy-duty 80mm filter for growers who need extra capacity and extra piece of mind in larger grow setups. Red Scorpion 80mm filters are available in three sizes and support airflows of up to 6850 m3/h. 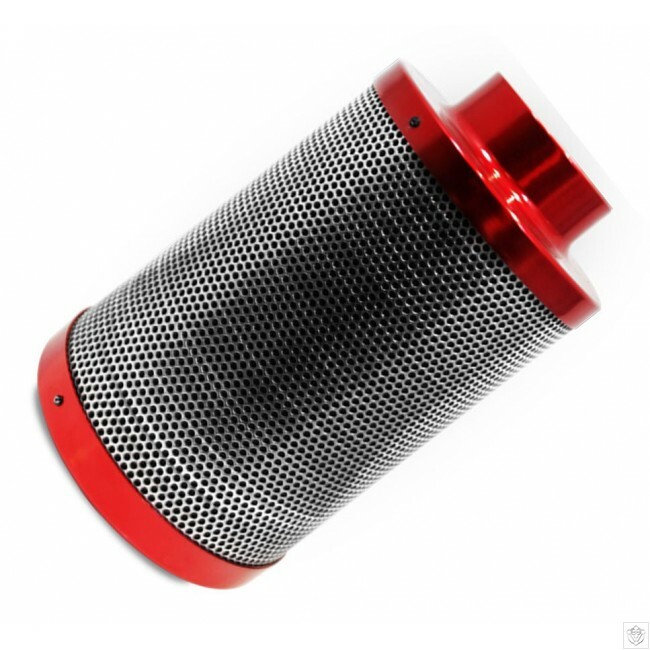 Red Scorpion Filters have everything you would expect from a premium carbon filter. Manufactured using only the finest Australian mined carbon, the Red Scorpion offers minimal pressure drop through the fan whilst maintaining high performance in air scrubbing.